“In no way are we just thinking that all we need to worry about is the Premiership, every game is important for us in building and improving." 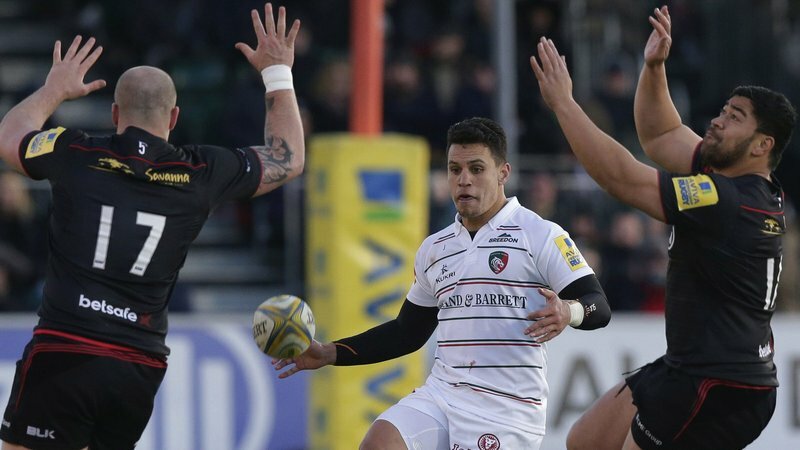 Try telling Matt Toomua this weekend’s European fixture against Ulster at Welford Road doesn’t mean anything. 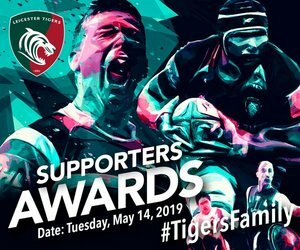 The Tigers may be out of contention for a place in this season’s Heineken Champions Cup quarter finals, but Toomua says Saturday afternoon’s showdown with the Irish side is just as important as any. “It’s still very much a big game for us, every match we play at Welford Road is,” says the 29-year-old. The Australia international, who is returning to Super Rugby at the conclusion of the Northern Hemisphere season, has just a handful of home games left at the historic home of the Tigers Family and is intent on seeing the squad take strides forward before his time in red, white and green is up. “It has been a bit of a roller coaster for us and our fans at the moment,” says Toomua. The past two appearances at home have been happy outings for Toomua and his team mates, scoring 69 points and registering two bonus point victories in the Gallagher Premiership. “The club has a proud record at home and even if we can’t qualify for the knockout stages, we’ll be going out with that in mind,” says the Australia international. The Tigers travel to Northampton in the Premiership Rugby Cup after this weekend’s final European fixture of the 2018/19 campaign before back to back weekends without a match and Toomua believes both games present opportunities for the squad to continue to build and improve. 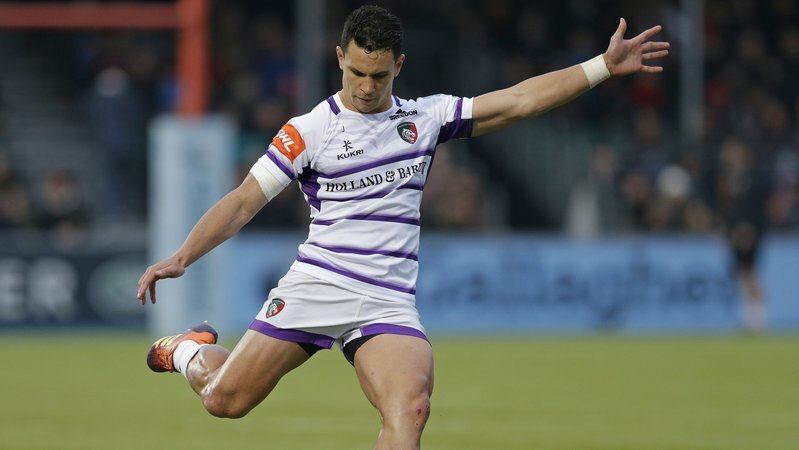 “In no way are we just thinking that all we need to worry about is the Premiership, every game is important for us in building and improving,” Toomua says. “It starts this Saturday by putting in a big performance against Ulster, which can help us in big ways. Tickets to the Heineken Champions Cup clash between Tigers and Ulster are available now from the Ticket Office at Welford Road.